Lifting Equipment Dealer Not Too Far From Nags Head, NC. We are Virginia’s choice for a lifting equipment dealer, why not make us the choice for North Carolina too? Allstate Equipment offers new and used sales, service and rental options at our location near Nags Head and all of NC. 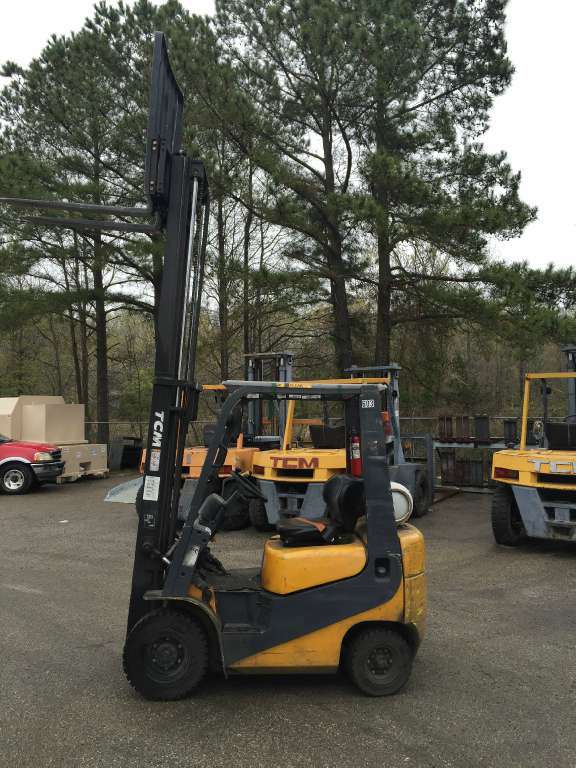 Located in Chesapeake, VA, find our new and used warehouse forklifts, electric lift jacks, pallet trucks, dock lifts and more for sale. We are an authorized dealer for TCM and feature other brands such as E-P. If you’d rather rent a machine, browse through our rental inventory and discover our flexible scheduling options. Also, our professional and efficient service department can handle any repair or maintenance. 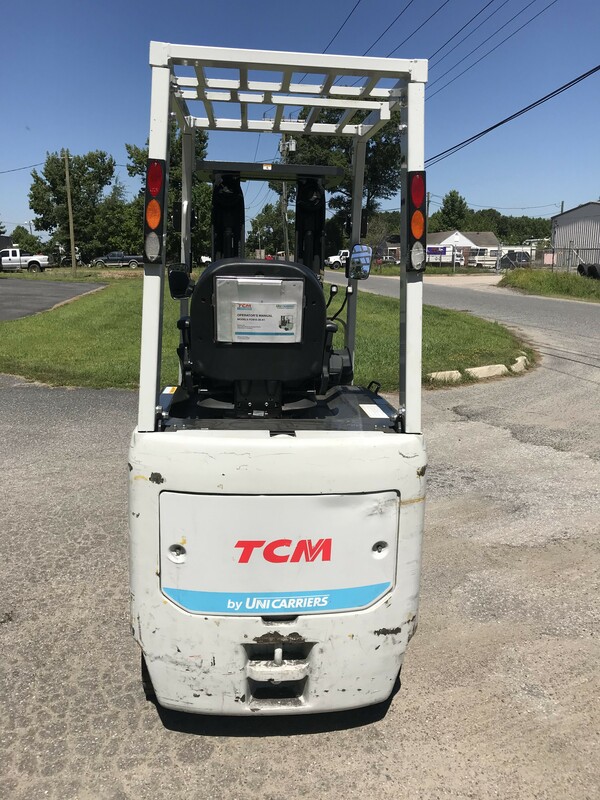 Email us, give us a call 888-291-9679 or stop by our Virginia dealership and see why we are a choice forklift dealer for customers in North Carolina. Find precise directions to our location in Chesapeake, VA.